Rare Replay will be coming out this Tuesday, August 4, 2015. 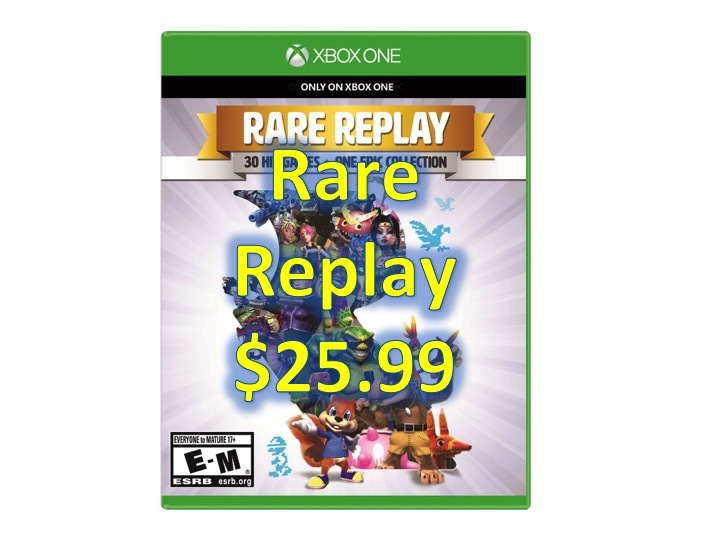 We previously wrote about Rare Replay at full price with a $10 Microsoft gift card; however, if you don’t plan to buy other games anytime soon and you’d rather save some money upfront – Rare Replay for Xbox One is on sale for $25.99. There is one caveat, you will need Amazon Prime. If you already have Amazon Prime, go ahead and pre-order it now, you’ll see the price at check out. If you don’t have Amazon Prime, you can try Amazon Prime free for 30 days , which will include free 2-day shipping on most Amazon products. 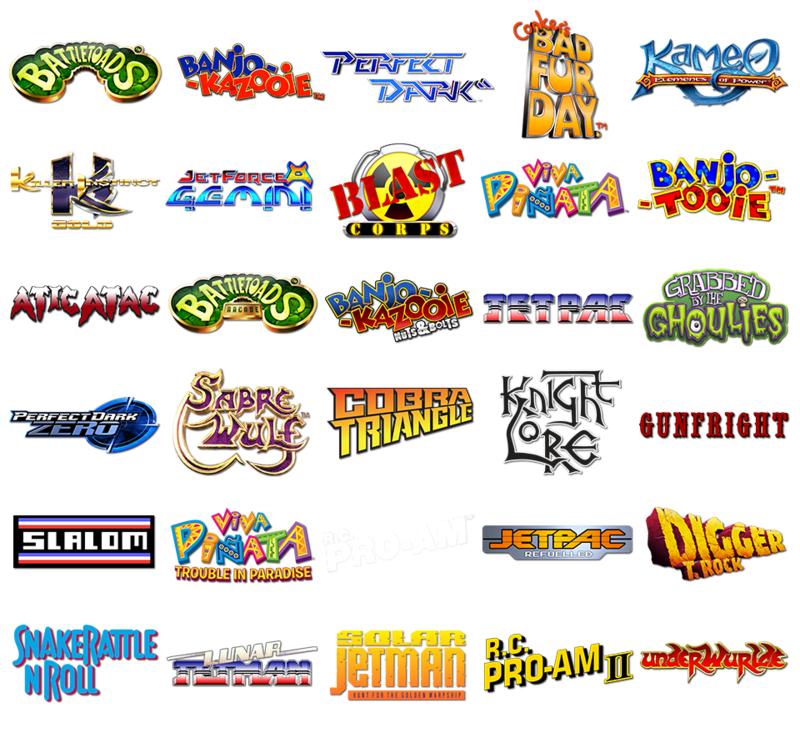 Here is the complete 30 games that are included with Rare Replay.